Provides food gardening resources, education, and support. Through Spread the Harvest we offer year-round free gardening resources to qualifying participants. 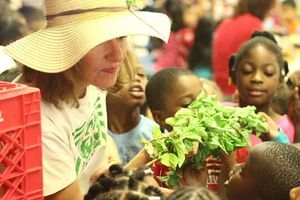 In our Teaching Garden, we offer field trips as well as host our food gardening classes available to the general public. Our community food gardening classes are offered for free at partner host sites. We also offer free trainings for teachers through our Garden Leadership Training held twice a year. Supports local farmers and connects them to you. 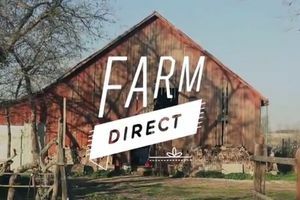 Farm Direct connects local growers with schools, individuals and work sites in demand of fresh produce through weekly SFC Farmers’ Markets and direct marketing projects, such as Farm to Work. 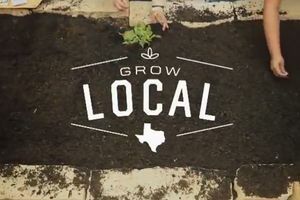 Currently, we host two of the largest weekly farmers' markets in the state of Texas, and hosts more local farmers than anywhere else in Austin! Provides healthy cooking and nutrition classes to all Central Texas residents. 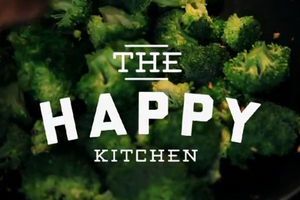 The Happy Kitchen/La Cocina Alegre® is a nationally recognized cooking and nutrition education program that nurtures skills in food selection and preparation. We offer free 6-week community cooking and nutrition education classes taught by peer facilitators in communities facing health disparities. We also offer affordable cooking classes available to the general public that teach fundamental skills as well as specialty cuisine, and private classes and team building experiences for groups. Strives to make healthy, local food affordable for all. Our Food Access department supports all three SFC programs by coordinating community engagement efforts across all teams and advancing projects that make healthy food more equitable and accessible to all Austin-area residents. SFC Double Dollars doubles the dollar amount of Lone Star (SNAP), WIC and FMNP Vouchers. This way, families can get more fruits and vegetables at SFC Farmers’ Markets and partner sites. Through our School and Community Farm Stands, hosted in partnership with the City of Austin, Farmshare Austin, and Go Austin!/¡Vamos Austin! (GAVA), through the Fresh for Less program, we offer fresh, affordable, convenient, and nutritious food from local Austin farms at reduced prices, making it more affordable than a traditional farmers’ market.